Back in the day I only ever applied makeup using my fingers. 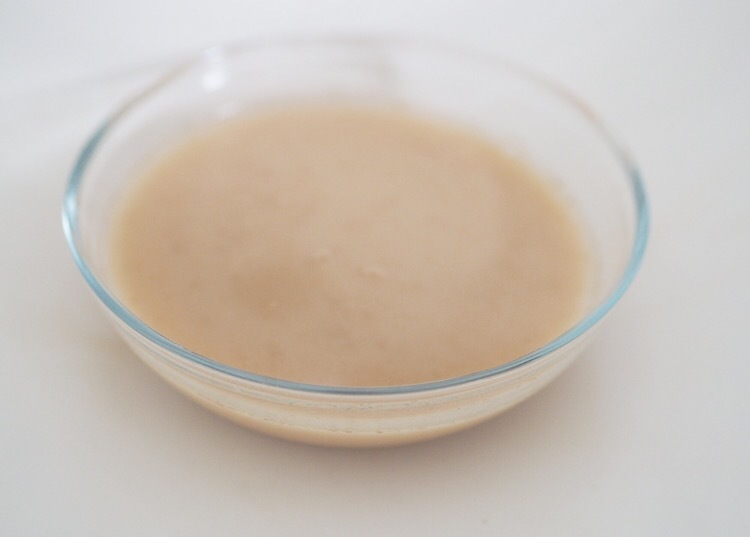 Having discovered foundation brushes last year, I now can’t imagine going back. 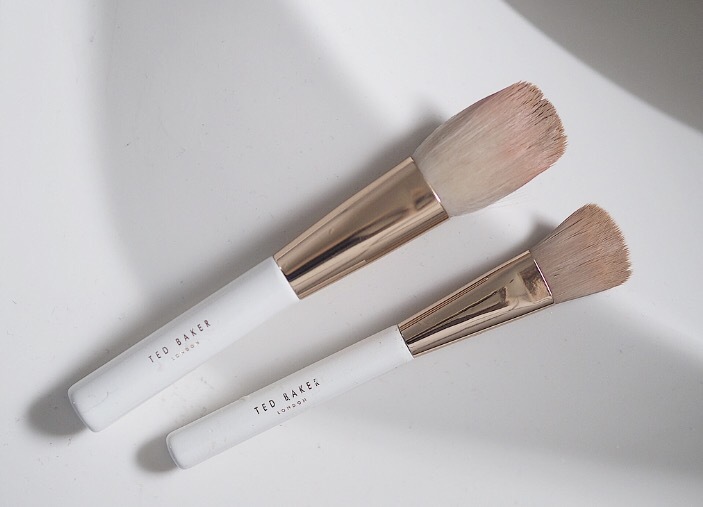 I got a Ted Baker makeup brush set for Christmas last year and I fell in love with the look and feel of the brushes. 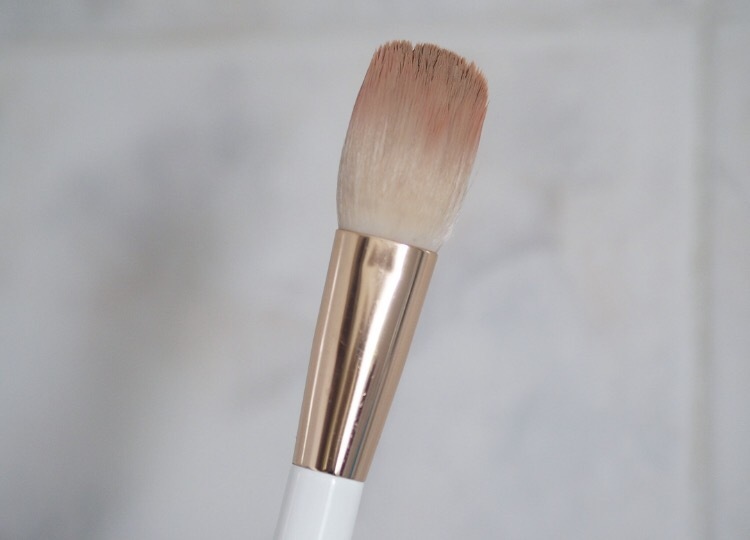 My foundation and powder brush are the ones I use most often and, after a while, they tend to get sticky, clogged with excess makeup and generally stop working as well. 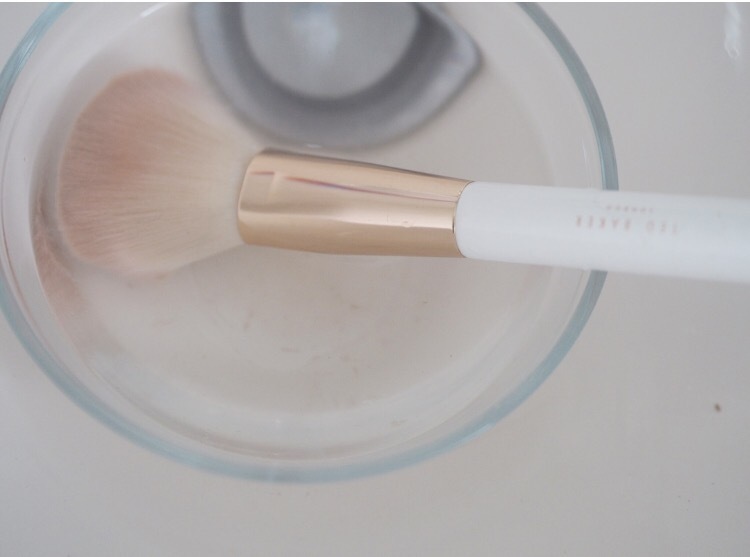 I’m no expert, but I have found a way to ensure my makeup brushes get clean, quickly and with minimal cost and fuss. I use a small glass dish to clean my brushes in so I grab that and the Boots own brand baby shampoo wash that I use and head to the bathroom sink. 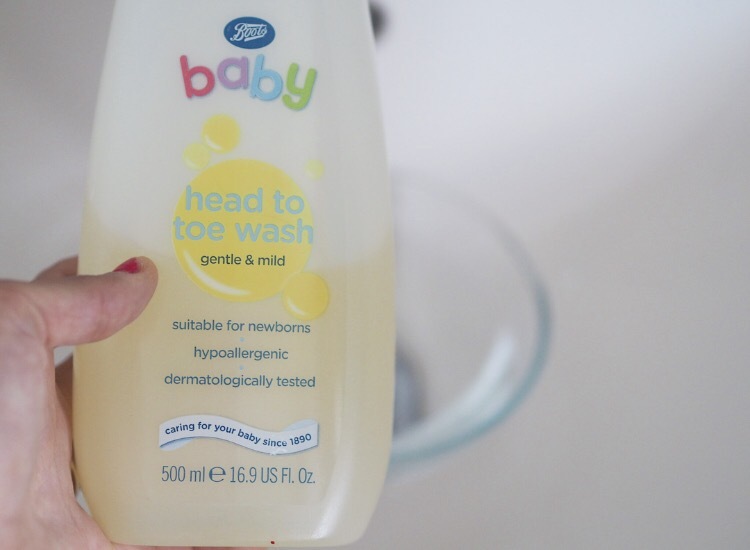 Pour a little of the baby shampoo onto each brush and rub it in. 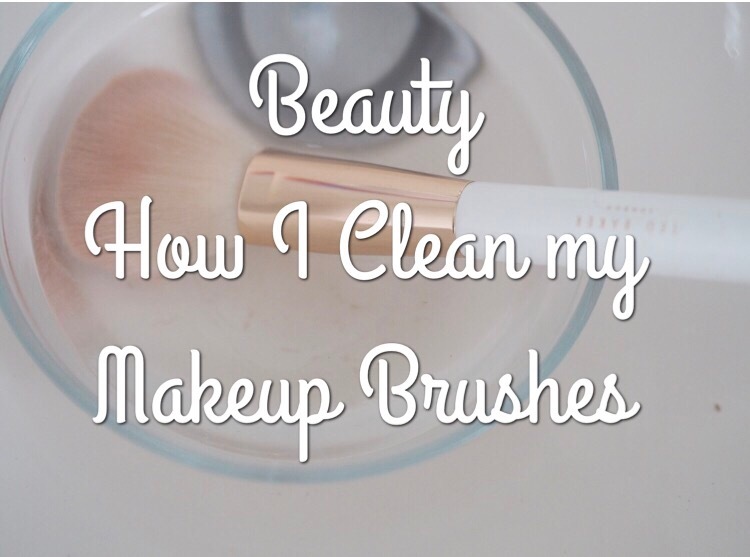 Confession – I’ve never cleaned my make up brushes!! That’s disgusting when you think about it but I had no idea how to do it! Going to get them done tonight!! This is something I tend to neglect. I should clean them more often, and your routine is easy but effective. 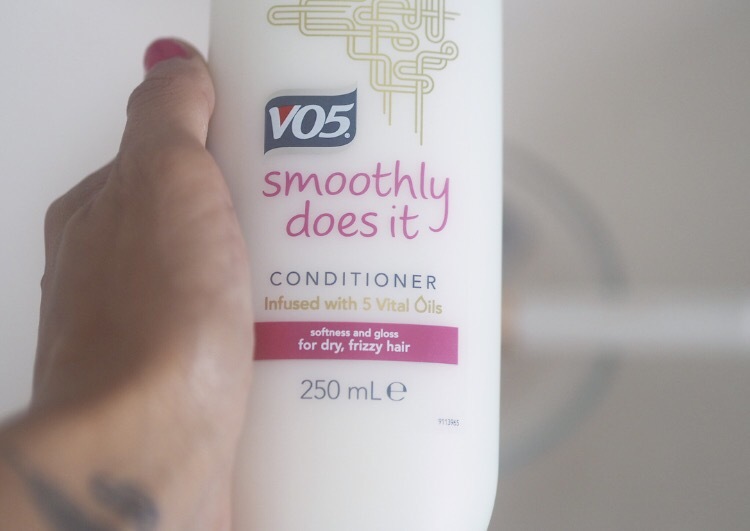 This is such a handy post, especially as I really need to work on this way more! I use a baby wipe! 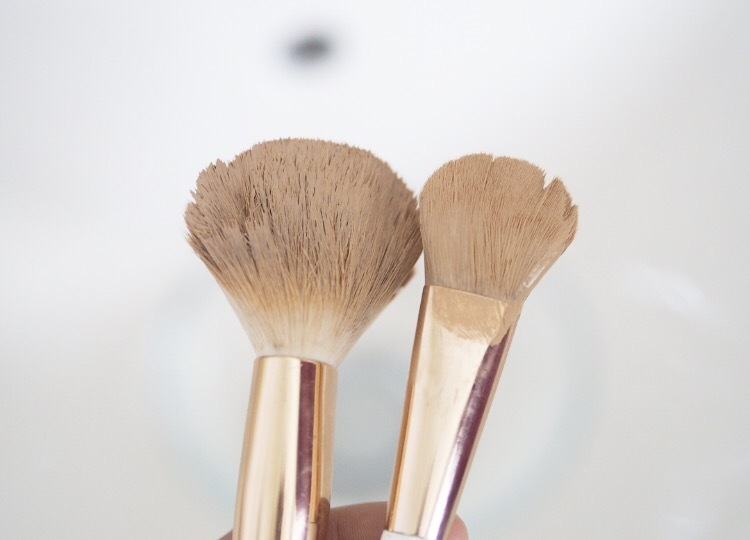 I also use my facial cleanser as a stronger cleaner for my brushes.